A phosphatase which was particularly active at an acid pH was shown to be present in red blood cells in 1924 (1). Acid phosphatases are also present in leucocytes, platelets, osteoclasts, reticuloendothelial cells, and in liver, kidney, spleen and other organs. 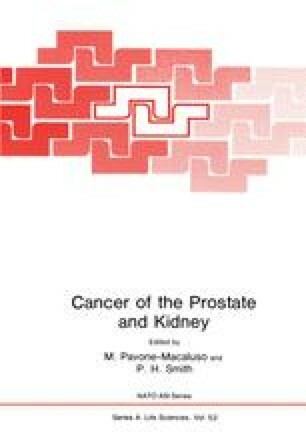 Their clinical importance derives from the fact that the concentration of the enzyme is far greater in the prostate than in any other human tissue (2).